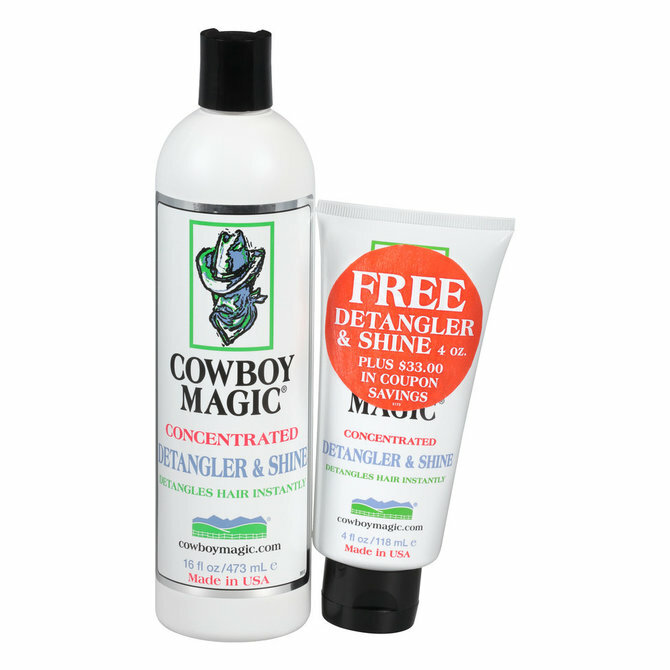 Cowboy Magic Detangler and Shine | Cowboy Magic Detangler and Shine detangles your horses mane and tail leaving it silky smooth, tangle free, and soft with no build up or sticky residue. 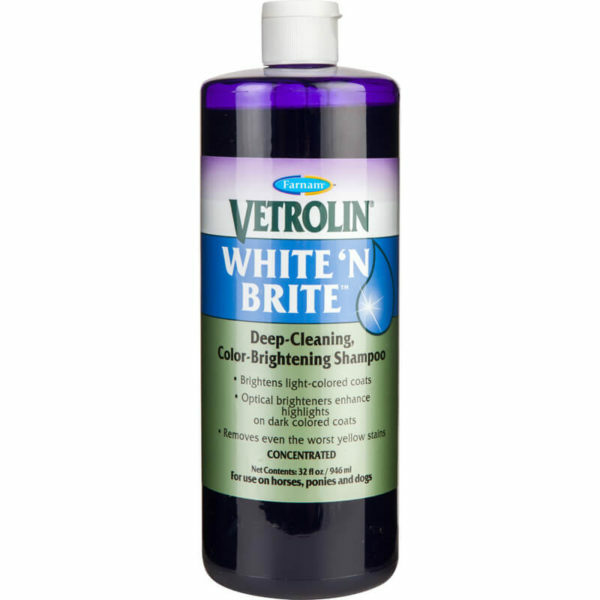 Free 4 FL OZ detangler and shine (great for shows) and $30 in coupon savings with the 16 FL OZ Purchase. 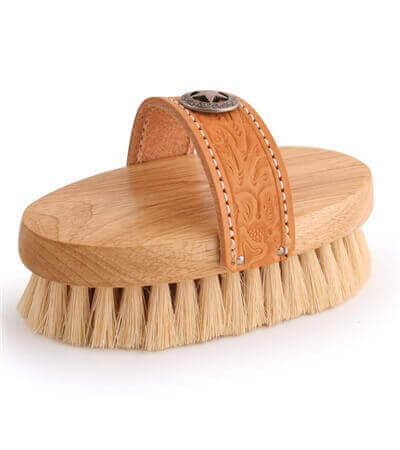 Cowboy Magic Detangle and Shine detangles mane instantly leaving a soft, smooth, and glossy shine. 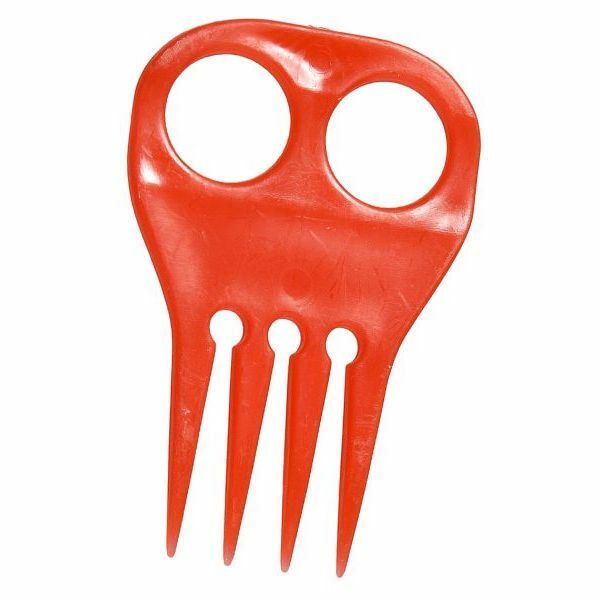 A must have for horses that like to knot their mane to help get out tangles. 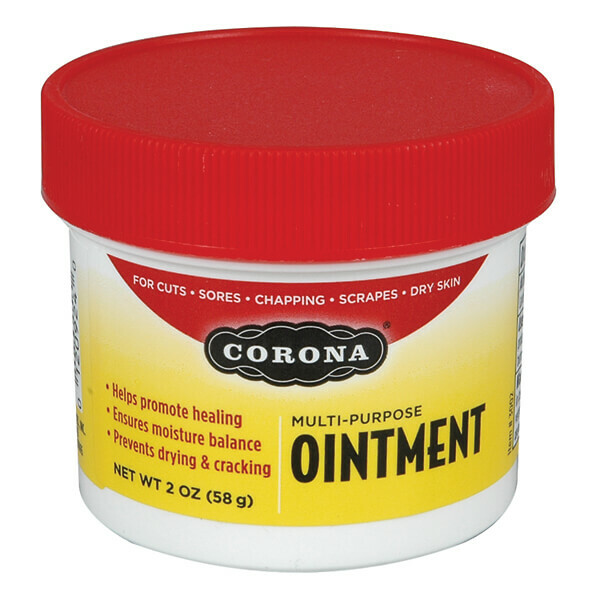 Deeply conditions and restores moisture with no build up. 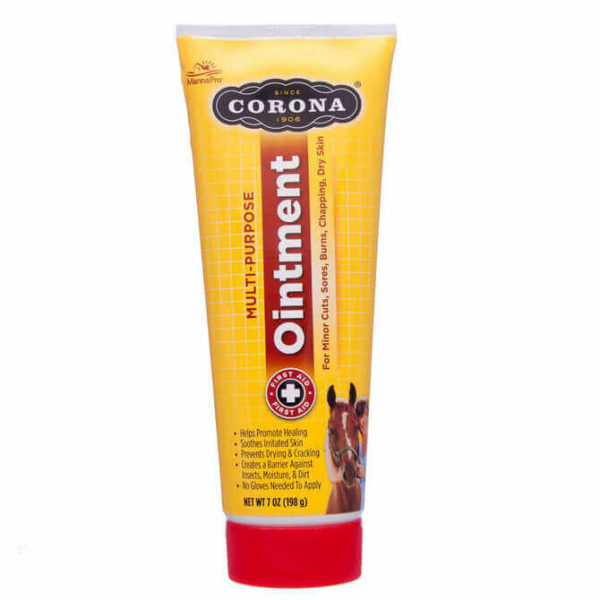 A must have mane detangler for your grooming kit. Allergy Tested and Dermatologist Reviewed. No Alcohol. Start with a nickel sized amount and massage in to wet or dry hair. Comb through starting from the bottom of the mane or tail and work up. 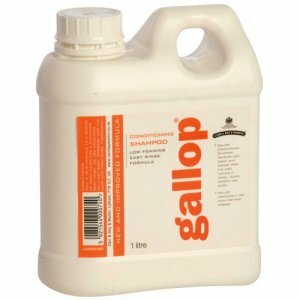 Cowboy Magic, Detangler and Shine, Conditioner, Shampoos and Shine Sprays are a staple in the grooming tool box of horse owners around the world.